Emerson said, “life is a journey, not a destination.” When I heard about cross-country train trips, I knew I had to go. My dad, mom, sister and I spent three vacation days taking an Amtrak train across the US (well, almost). The quick review is GO. The train is a romantic way of travel, the views are incredible. Just prepare yourself for it to be a little hobo. If you’re ok going with the flow of things and making your own rules, it is a fantastic relaxing vacation. It began by telling my dad plans to take a solo train trip from Pittsburgh to San Francisco on the California Zephyr and evolved into a week-long family ski trip (don’t ask me how – it escalated very quickly and included an atlas). Rather than ride the track the entire way to San Francisco, we decided to hop off in Utah to ski. I wanted to experience the magic of train travel; my family was mostly interested in the travel after the train. Amtrak’s California Zephyr officially runs from Chicago to San Francisco. A one-way coach ticket will cost you about $200, while a ticket for a sleeper car costs double that, though does have meals included. Amtrak’s website can be tricky to navigate – you don’t buy a “Zephyr ticket”, but simply input your departure and arrival stations (train speak!) and it’ll calculate the cost. We found it was only $10 more to include the leg from Pittsburgh to Chicago so we purchased Amtrak tickets from Pittsburgh, PA to Provo, Utah. We opted to get off at Provo for two reasons: it has fantastic skiing and it let us ride through the majority of the Rockies (thanks, atlas). Our 2,000 mile trip included a daunting 43 hours of train travel from start to finish (9 hours from Pitt to Chicago, with a 5 hour layover, then 34 continuous hours from Chicago to Provo). When my mom convinced my sister to come with us, she mistakenly told her the trip was 28 hours. It wasn’t until day two that she found out it was much longer. Needless to say, she was not happy. We arrived at the Pittsburgh Amtrak station two hours before our train departed since Father Bill likes to be early. I was unprepared for how casual the boarding process was. You wait in an indoor boarding area (similar to an airport gate), then a few minutes before you’re ready to board, you take your bags and walk onto the train platform. Someone scanned our tickets, assigned us four seats, we walked what felt like 5 blocks to a passenger car and were off. Simple as that. Amtrak wasn’t strict on their carry-on or luggage policy. We had two large suitcases and each had two carry-ons. Again, super casual – you carry on your luggage, stow on the bottom car, then find your seat on the upper level. We left Pittsburgh at midnight and arrived at Chicago a little after 9:45am. This was poor planning on our part (though the cheapest option) since this meant we essentially slept on the train and didn’t get to do/see anything until we arrived in the Windy City the following morning. Sleeping on a train isn’t bad, but it’s not good. The chairs recline 45 degrees and have two foot rests (the bottom of your seat extends and the other is a bar that pulls down from the chair in front of you). Still, not ideal and my sister and I traded taking shots of Zzzquil to help us sleep. But for $10, it beat having to fly to Chicago. We brought pillows and “train blankets” and settled in for the ride. I’d been to Chicago years ago and was excited to show my family the city. We only had a 5 hour layover but took advantage of the time. We checked our bags at the station ($18 for 24 hours) then walked from Union Station to Millennium Park to see the iconic Bean. It was freezing out (9 degrees! ), but the 1 mile walk was refreshing. Afterwards, we enjoyed deep dish pizza before walking to the oldest library in the city. We explored the historic building, shopped a bit, then Uber’d back to the station. We barely made it back in time since we got our track number wrong (Track #5, not Train #5! ), but thanks to Amtrak’s lax boarding policies, we ran up to the platform, had our tickets scanned, boarded and 10 minutes later, we were on our way out West. Close one. Father Bill was sweating. The first 20 hours of the second leg weren’t exciting. We headed from Chicago into Iowa, through Nevada and towards Denver. The land we could see for 3 hours until the sunset was flat and uninteresting. After that, it was darkness and a restless night’s sleep until we got to Denver. The train arrived at the Denver station a little before 8am. My sister and I woke up from our Zzzquil-induced stupor to the train loudspeaker announcing this was a ‘fresh air’ stop. We immediately started mapping a route to the nearest Starbucks. We arrived in Denver, bounded off the train, asked a man for directions as we jogged out of the station (“You can trust him because he’s wearing Patagonia,” asserted my sister) and found a Starbucks three blocks away. My mother did not support our coffee dreams and said if the train left, we were on our own. We made it back with a few minutes to spare and didn’t even show tickets as we walked around the corner of the train station building and back onto the train. Nothing stands in our way when coffee’s on the line. Our hop-off, hop-on stunt made me feel a bit like a hobo, but like Michael Bluth says, you’ve got to watch for hop-ons… cause you’ll get hop-ons. After Denver, the scenery started to get interesting. We immediately began our ascent through the Rockies, going through what someone said were 26 little tunnels as the train slowly increased its altitude. We spotted a large herd of elk in the hills beyond Denver and were enthralled with the beauty of the Rocky Mountains. I don’t know if it was the flatness we endured in Iowa, but I was loving the views. They were incredible. This is the reason you take a cross-country train trip. The sun set behind the red hills of Colorado and it was amazing having nothing but mountains surrounding you for miles. It was close to 11pm when our train halted to a quick stop in Provo, Utah. We said goodbye to our metallic home for the past two and a half days and hailed an Uber. We couldn’t get to our horizontal hotel beds fast enough, no Zzzquil needed. Having read a few articles beforehand, we went in with the assumption that train food was unappetizing and expensive, so we packed snacks for our journey. My thoughtful mother brought chocolate (of course), granola bars, nuts, PB&J sandwiches, water and lots of fruit. We had enough food to last us during our two days on the train, but did break down and bought hot dogs ($5) the last little part of the the trip. Not a luxury ride (we didn’t spring for the sleeper cars), but a lot better than expected. We passed the time talking, sleeping, reading, walking through the sliding train cars and taking in the landscape. If you’re considering taking an extended Amtrak trip, DO IT. It’s an experience. It’s slow, it’s soothing and it’s unlike any other form of “modern” travel. You’ll adopt a new standard of hygiene (we wore the same clothes for three days) but you’ll get to see the heartland of America. My friend sent me this horrifying article detailing the perils of Amtak travel the day before we left (thanks, Mel), but we found it to be an overall great experience. Bathrooms weren’t horrible, the ride was relatively smooth and the train people (conductors?) were friendly. 9 out of 10 we’d do it again. After saying goodbye to the train, my dad, sister and I skied at Robert Redford’s getaway, Sundance Mountain Resort, and enjoyed the steep hills and notoriously fresh powder of western US skiing. My sister rated it one of the best days of her life. From there, we drove to Salt Lake City, flew to Denver, rented a car and drove 2 hours to Vail, CO. We stayed at an Air BnB, then skied the following day in Vail (conditions were a little worse than Sundance and the mountain drive treacherous), but when you come that close to Vail, you ski Vail. Our trip ended in an uneventful drive back to Denver and evening flight to Pittsburgh. My sister expressed her gratitude (multiple times) that we were not taking the train back and I’ll admit it was nice to cover 1,500 miles in 3 hours instead of 40. Overall, it was an action-packed family vacation. We got to travel through small towns, sweeping mountains and secluded forests. Moral of the story is that if you’re considering taking a cross-country train trip of any length on an Amtrak, GO! One thing that’s certain is you’ll have an adventure. If you’ve found yourself inexplicably drawn to the yarn section of craft stores, you may be looking to learn the differences between crocheting vs. knitting. 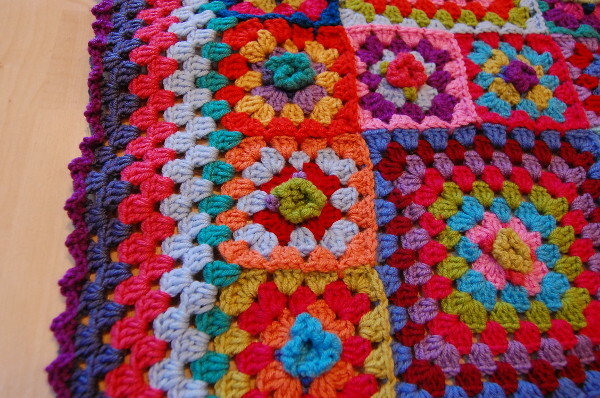 Some crocheters also knit and knitters have been known to crochet. There’s a benefit to being able to do both, though some crafters prefer to just do one. 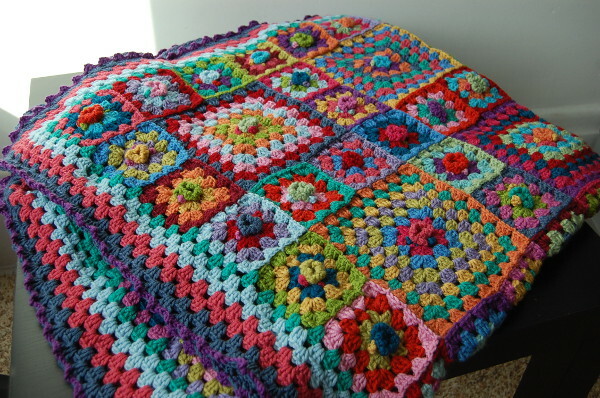 I’ve been crocheting for 18 years and knitting for 14. Over the years, I’ve found benefits for each. 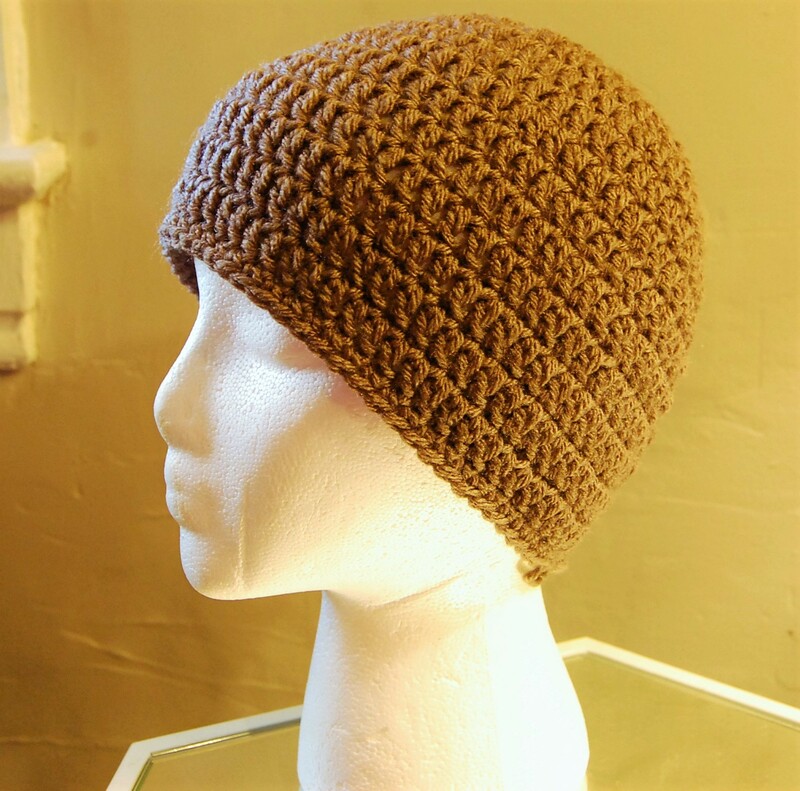 Knitting and crocheting are different, though are the same at their core: You’re creating something from yarn and a needle or hooks by following a pattern. Learning both will allow you to choose which is better for your particular project whether you’re making a dog sweater or a tea cozy. 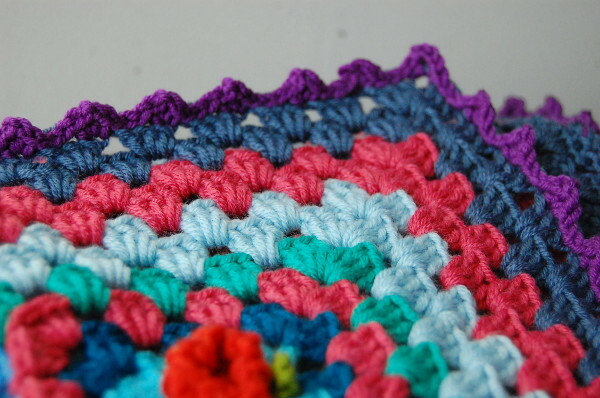 The table below outlines basic differences I’ve found between knitting and crocheting. You may have found the opposite, this is what I’ve experienced over the years. 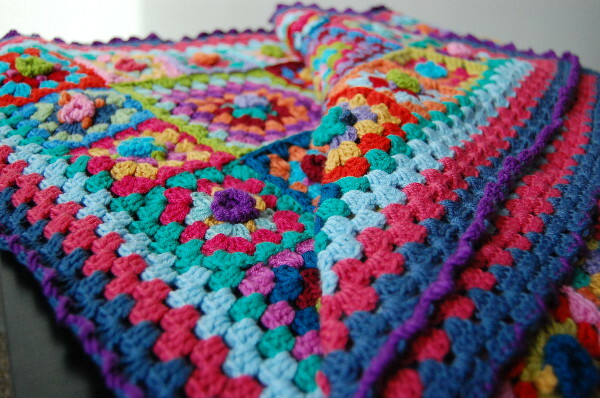 Review to learn if you’d make a coordinated crocheter or knowledgeable knitter. Ease of Learning Depends on you! Depends on you! Leave a comment of what you think. 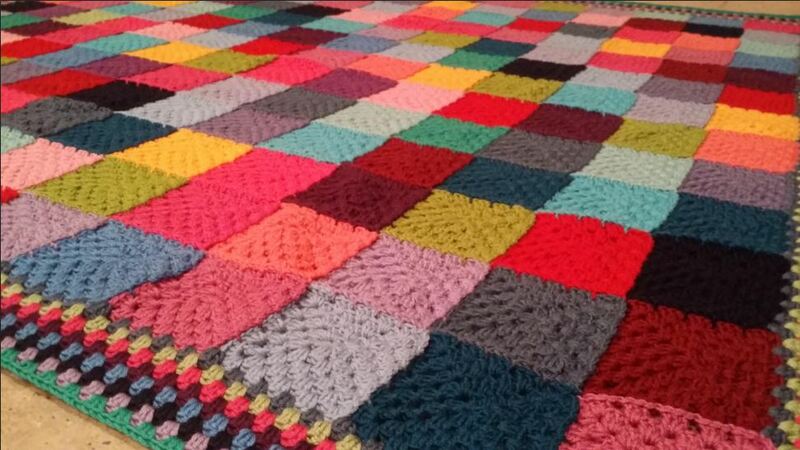 What have you found to be better for your crafting: knitting or crocheting? My last post was about making last-minute Christmas presents. How embarrassing! 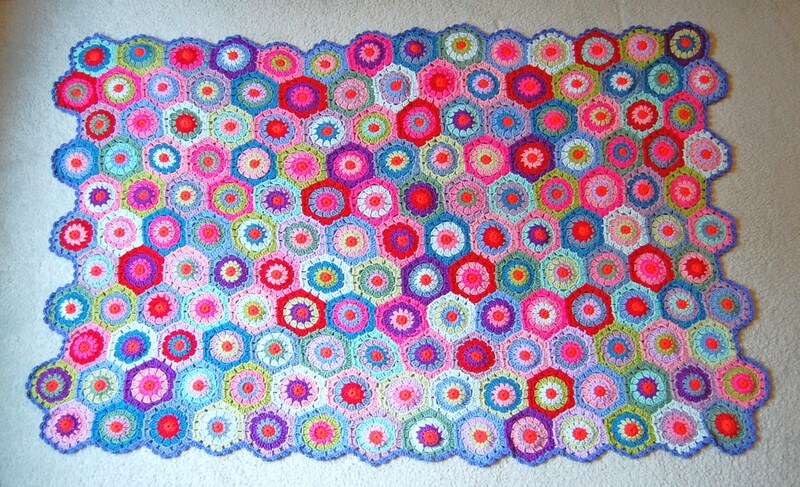 What’s even more dismal is that I’ve not had much time to crochet in the past weeks. I’ve been traveling and planning the trip hasn’t left much free time. I promise, there will be new projects soon! For this vacation, I met up with friends who are living in Shanghai and we took a two week trip to Vietnam (Hoi An and Saigon/Ho Chi Mihn City) and Thailand (Koh Lanta and Phi-Phi Island). It was magical! It was my first time in Southeast Asia. I probably knew only 10% of all I saw, tasted and experienced before I went on this trip. I even got to spend 3 days in Shanghai which was fantastic as well. It was such a nice break from the freezing temperatures we’ve been having in Pittsburgh (went from 0 degrees to 95 degrees Farenheit!) and the responsibilities of life. Who doesn’t love vacation? Can’t wait to go back! It’s nearly Christmas. 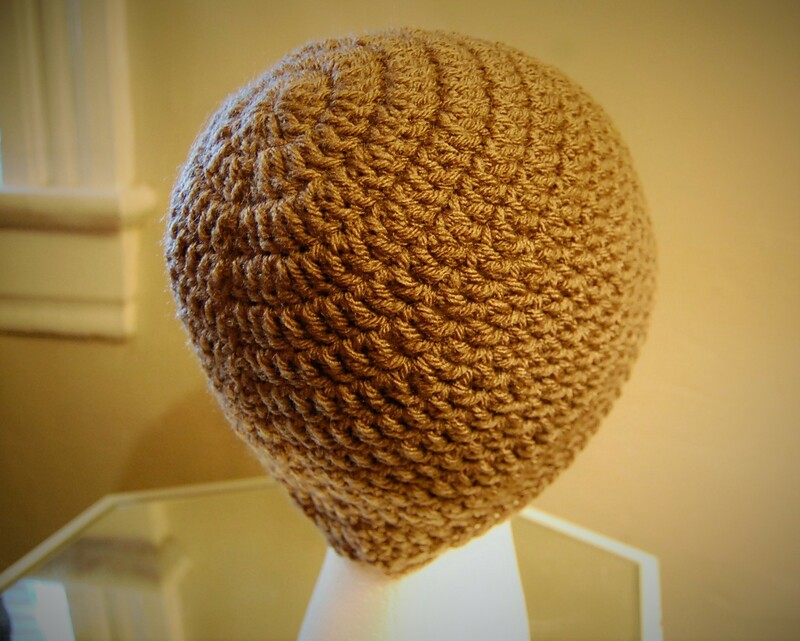 Months ago, when the sun was still shining and tan lines were your largest concern, you had grand plans of hand-crocheting presents for everyone on your list. Was it ambitious? Sure, but you’d have a plan and plenty of time to stitch. We’re days away from the big day and you need projects–completed projects. We’ve all been there and there’s still hope! 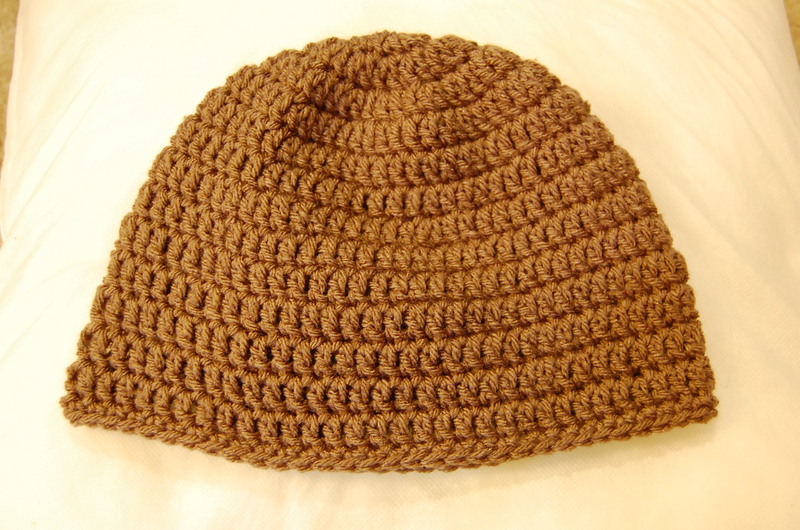 Here are some of my favorite crocheted Christmas gifts. They’re quick, they’re customizable and they’re easy for beginners. Most will take an hour or less to work up. So grab your hooks, go through your stash and cross off that Christmas gift list! 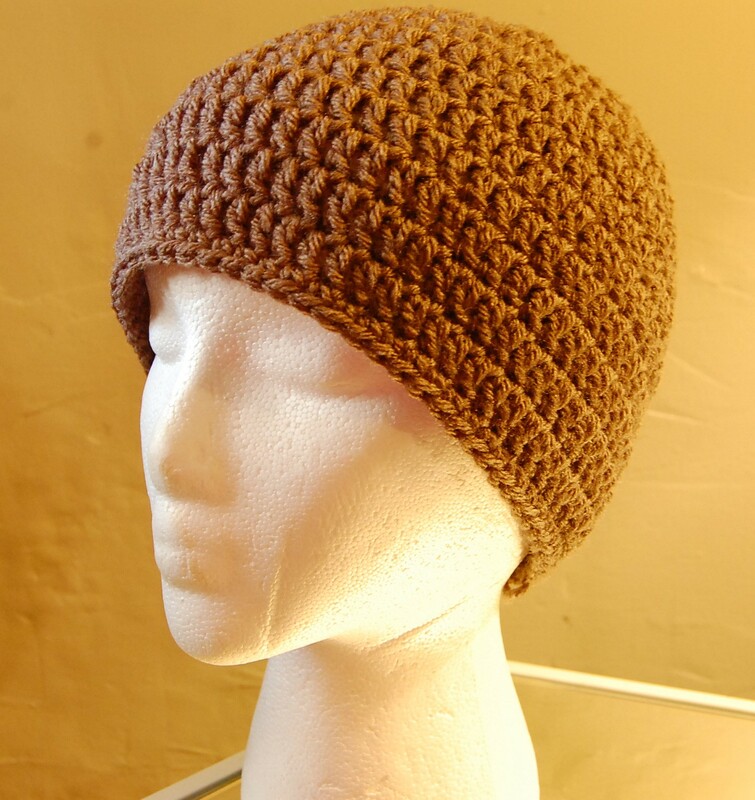 While I’m partial to hats and afghans, I’ve been working on a great new partnership with tillie & rose, a small boutique opening in Ligonier, PA. 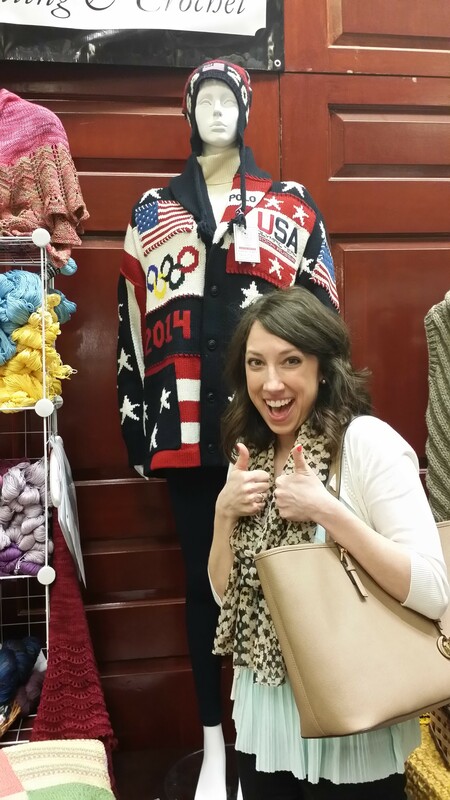 I met the two-women-duo of Andria and Jen at a craft show and we started planning. In the months that followed, we talked designs and sketches to come up with a line of crochet frames that matched tillie & rose’s photography. This is the first prototype, but I was so excited, I had to share. 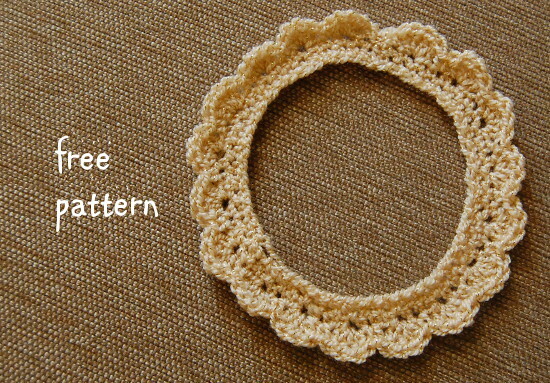 I based the design off this Dutch blog’s pattern and have included the free crochet picture frame pattern below for easier reference. 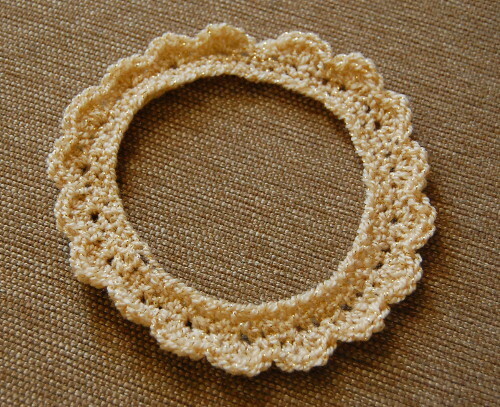 Finished Size: As an oval, inside edge is 4.5 inches x 4 inches; Outside width from ruffle to ruffle is 5 inches x 6.5 inches. Frame can also be shaped completely round as a 5.75 inch circle. ~25 yards of Vanna’s Glamour Yarn in Topaz (light gold with metallic gold). Chain 55, join with sl st to make loop. Rounds 1 & 2: Chain 1, sc around. Join with sl st to join. Round 3: Do not turn. Chain 3 (counts as first dc). Work 3 more dc into same stitch. 1sc in next stitch. Skip 1 stitch. 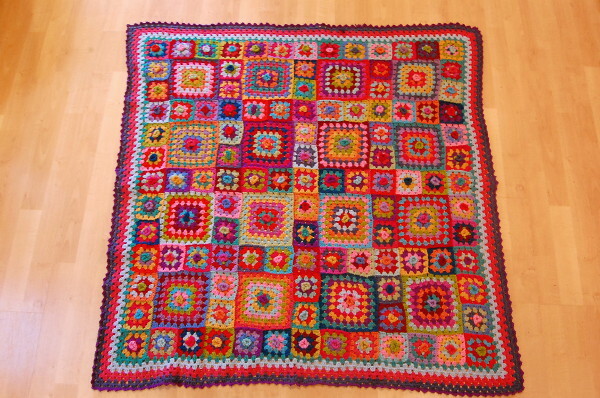 Repeat: *4 dc in same stitch. 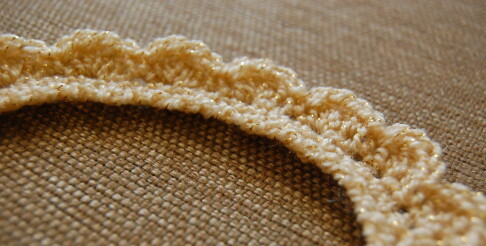 1 sc in next stitch, skip 1 stitch* around. Join with sl st to join. 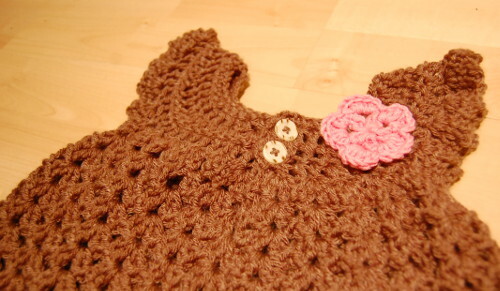 The pattern is simple and works up quickly. My piece of advice is that when making a crochet picture frame, the yarn you choose is important. 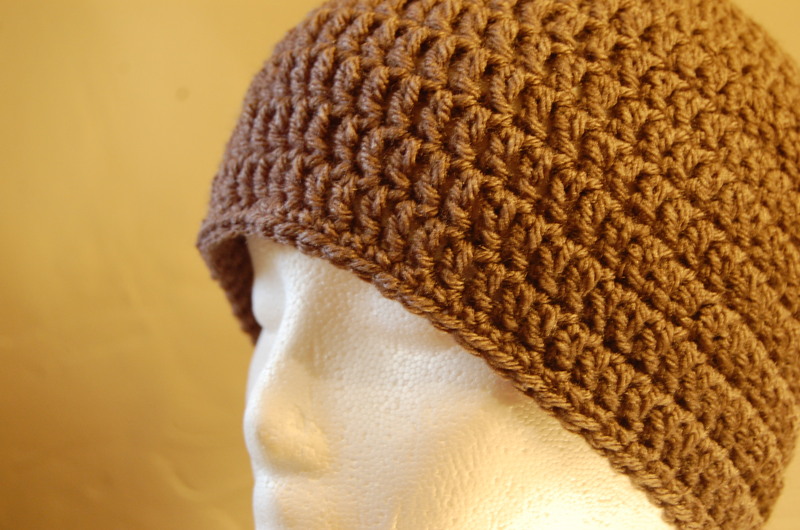 You want to use something that’s delicate enough to show off your stitch detail, yet sturdy enough to stand on its own. Flimsy yarn just won’t cut it. 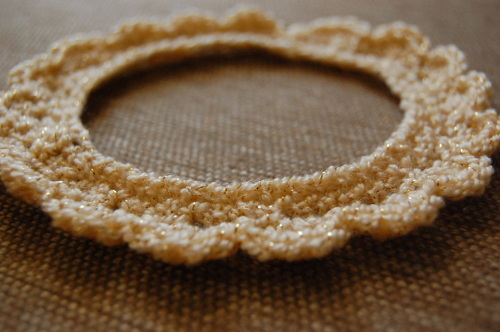 I found the perfect combo for these crocheted frames to be Vanna’s Glamour, but I’m sure there are other yarns out there. I have a cotton blend to try next and think it’ll provide some good structure. 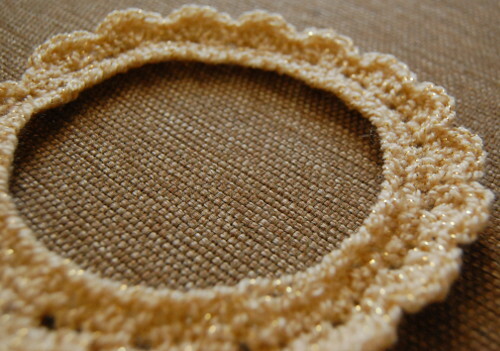 Have you even made a crocheted picture frame? I’d love to hear about your experience.I’m still working out how to attach the frame onto a picture, so ideas are welcome. I’m also testing out some new frame patterns and will be sure to share the instructions here once they’re completed. 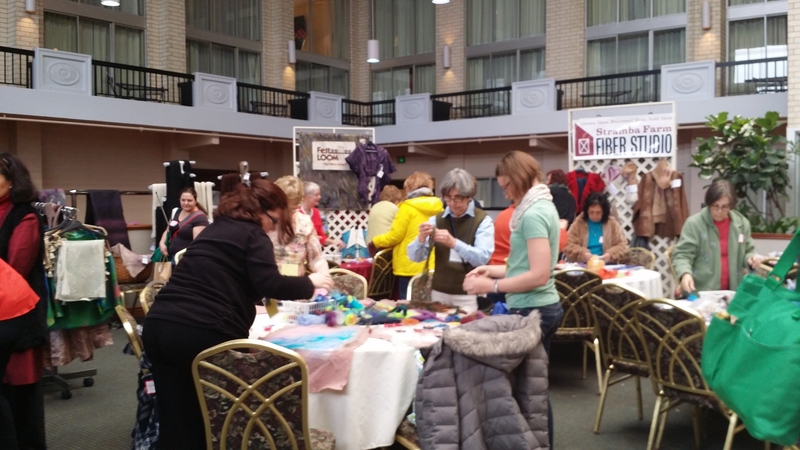 Last weekend (March 14 – 16th), I attended the 10th annual Pittsburgh Knit & Crochet Festival in Cranberry, PA. I’d heard of the festival before, but was never in town to attend. The festival attracted over 70 different booths and some big name teachers. I talked to the coordinator, Barb, and she said there were well over 3,000 attendees. 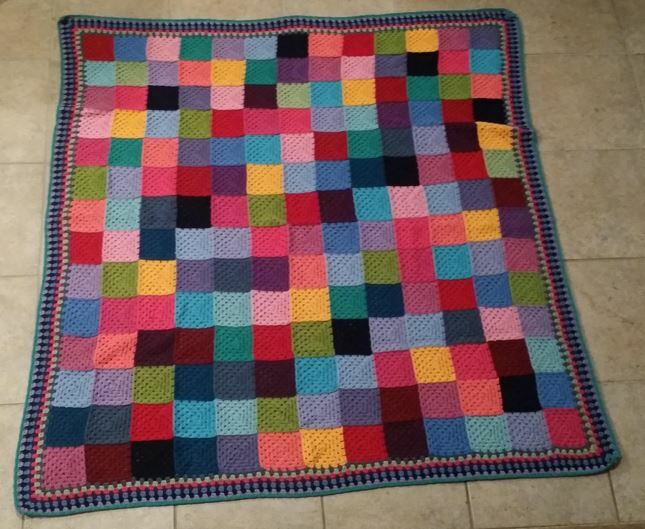 Not too shabby for a knitting festival! 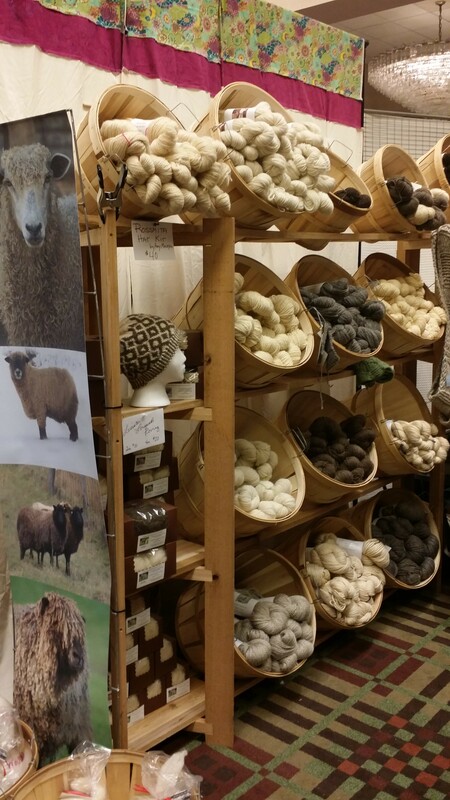 From my perspective, the festival was largely geared towards knitters, but I didn’t mind – it seems to be the preferred craft among fiber artists (don’t worry, crochet, you’ll always be my first love). I’d say about 90% of the classes offered were knitting; only a few were crochet. 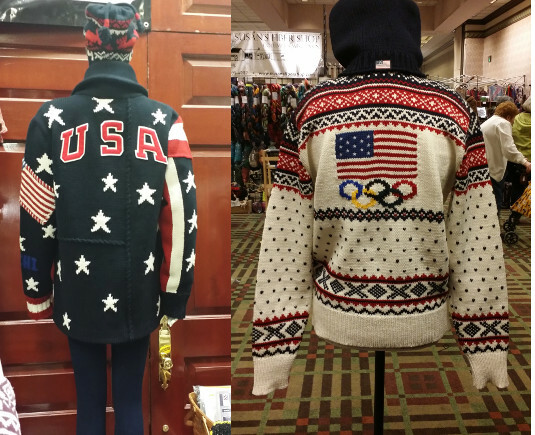 Vendors also offered knitting patterns and had knitted samples of sweaters, blankets and accessories, but only a few crochet items. I purchased a two day pass for Friday and Sunday and zipped up to the festival after work on Friday to check things out. I got there for the last two hours and spent the time looking at vendor booths and talking with other crafters. On Sunday, however, the real fun began. I’d purposefully signed up for “Borderline Personalities: Knitting on the Edge” for the sole reason that it was taught by my all-time crochet hero, Lily Chin. 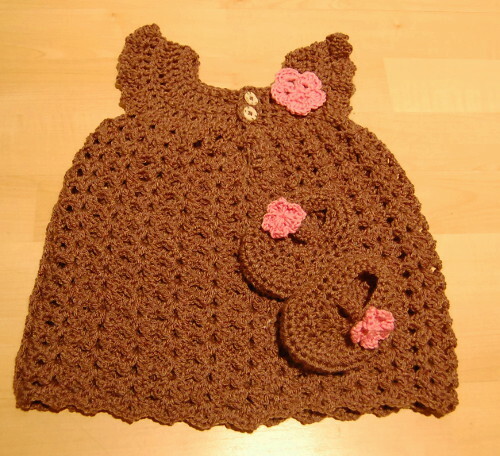 While Lily is a master crocheter, she’s probably better known for her skills with knitting needles. Meeting her was a DREAM COME TRUE. She’s a feisty 5-foot tall woman who doesn’t take crap from anyone. She kept the class moving, called out students who were knitting the wrong thing, yet was personable and talked with me at the end. 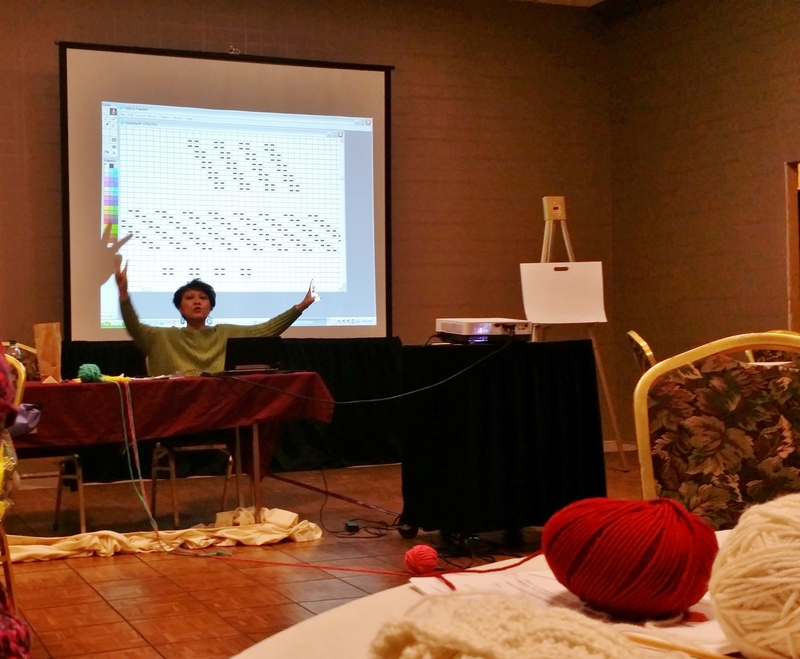 An exclusive, inside look at what a knitting class looks like (I know you’ve wondered). Lily doing what Lily does best – teachin’ knittin’ class. The class was 3 hours long and the best $50 I’ve spent in a while. 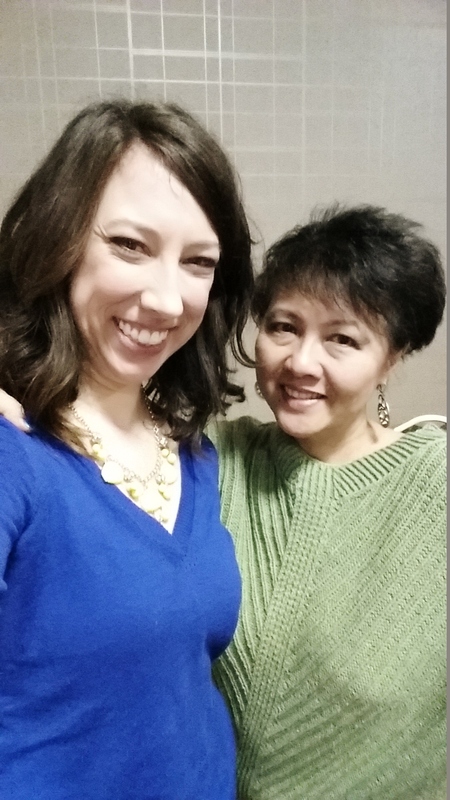 Selfie with Lily Chin. I know, RIGHT?! Lily ‘the crochet master’ Chin. I didn’t end up purchasing anything at the festival (I’m on a yarn sanction), though I did pick up a mannequin bust for $55. I envision using it to 1. display scarves rather than begging my roommate to model and 2. taking it to craft shows as part of my display. Overall, great weekend, even though I didn’t spend much time at the festival. Next year, I’d like to go with other people who knit/crochet because you can only walk around a large hall filled with yarn so many times by yourself before you look creepy. If you get the chance and are in town for next year’s Pittsburgh Knit & Crochet Fest, definitely make it a priority to go!